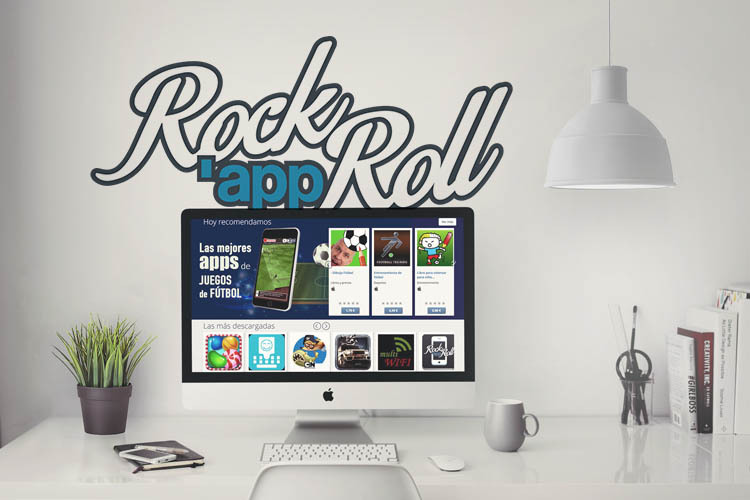 A new social network where you can share and discover new apps for your devices is born: RockAppRoll. The apps adapt to your likes and needs. It is very easy to use: register with your email address and choose the apps you already have on your mobile phone. Next, the social network will recommend you apps based on your affinities. RockAppRoll is a social network that focuses on mobile applications, no matter what platform they work for. In other words, it has apps for Android, iOS and Windows Phone. 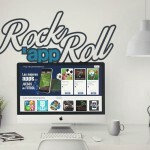 RockAppRoll has a catalogue with over 500,0oo apps, a figure that grows each day. The novelty of this platform is that it recommends apps based on real rating from users, and not using algorithms. 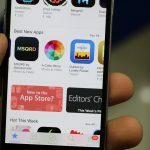 The homepage is divided into several topics where you can see the most downloaded apps, the most rated apps or the most common among your friends. Every user can rate apps. RockAppRoll also has a section where you can access pay-version apps, and the social network will tell you when they go down in price. Moreover, with RockAppRoll you can find your friends, check out their apps and recommend them new ones, but there is also an option to create private lists. The social network also features landing pages with recommendations of thematic apps, e.g. 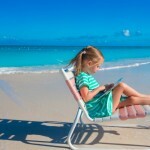 apps for the weather forecast, travel, restaurants… You will not miss any application! RockAppRoll is not only available in Spanish, but also other languages such as English, French, German, Italian, Portuguese and Chinese. If we add this to its wide catalogue, featuring over 500,000 apps, it is the store that offers the largest choice of apps on the internet. It also includes parental control so that minors cannot access some type of content. RockAppRoll is an initiative from our Innovation department. 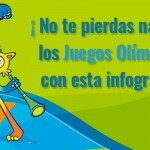 This project is led by Juan Antonio Roncero, Innovation director of the agency.